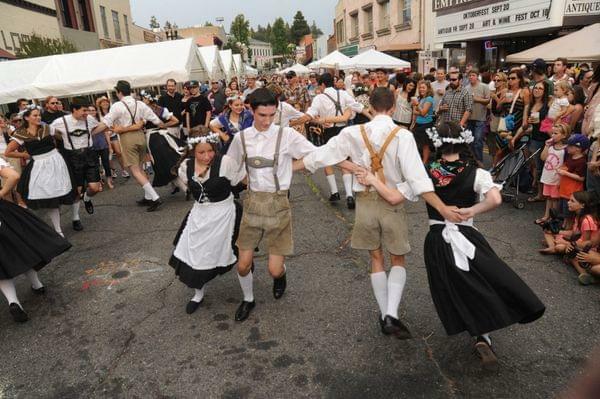 Bring the family and enjoy the food, beer, music and ambiance of a traditional Oktoberfest. 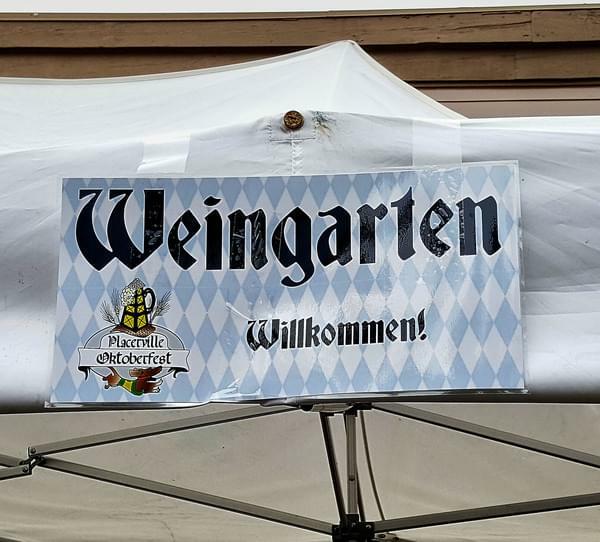 The historical background: the first Oktoberfest was held in the year 1810 in honor of the Bavarian Crown Prince Ludwig's marriage to Princess Therese von Sachsen-Hildburghausen. 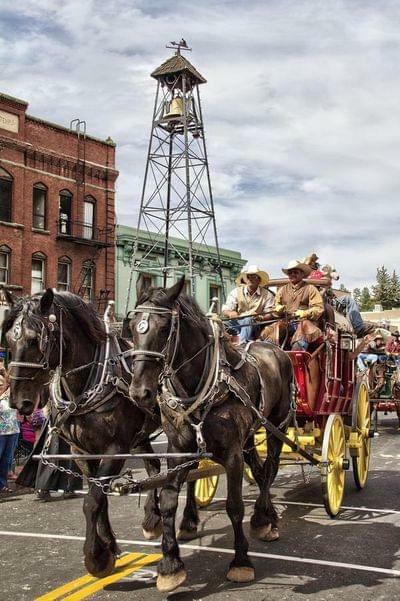 The festivities began on October 12, 1810 and ended on October 17 with a horse race. In the following years, the celebrations were repeated and, later, the festival was prolonged and moved to September. The Wiener Dog Races are a must see! 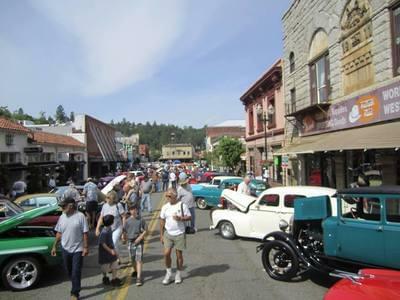 This race is a fan favorite and the centerpiece of Placerville's celebration of Oktoberfest. Dozens of Dachsunds and their families enter to see who will win the title of fastest wiener dog in town. You have to see this cuteness of this event yourself to appreciate the silliness. 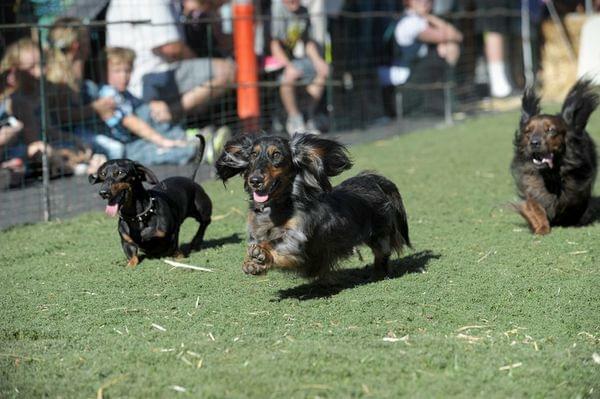 Download the Weiner Dog Race application here. 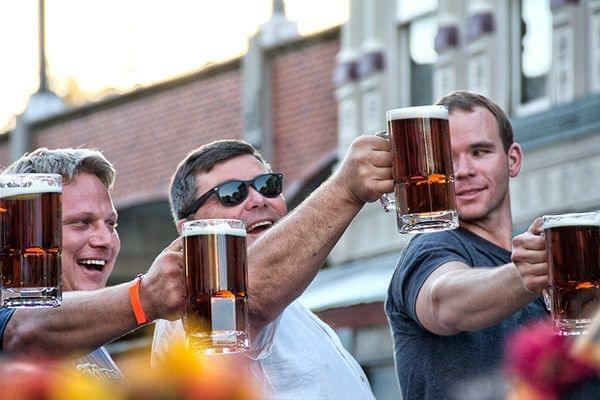 Beer is a big part of the celebration and we will have many great craft beers to enjoy. 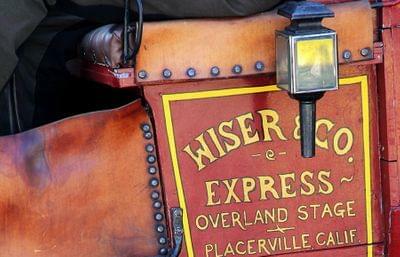 Sign up early for the games and contests. 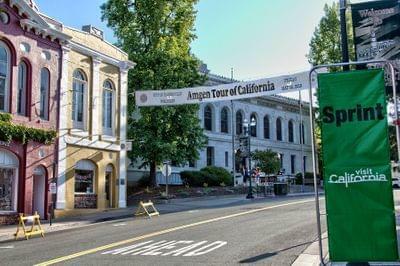 Several El Dorado County wineries will be represented at the Weingarten this year.